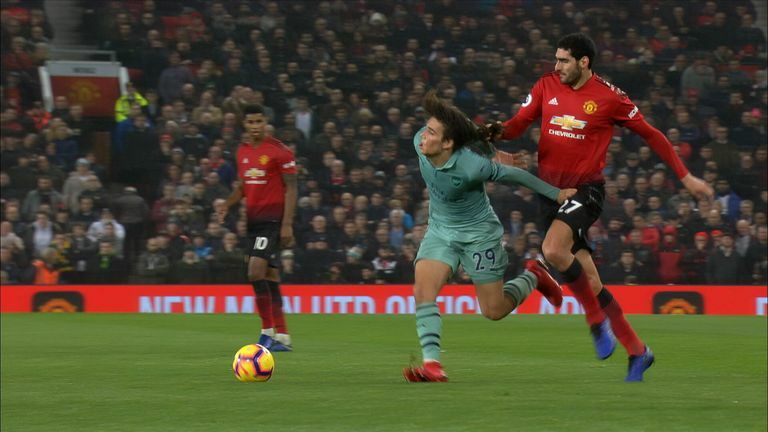 Unai Emery says Marouane Fellaini's hair pull on Matteo Guendouzi is a matter to be settled between the players, but joked the Arsenal midfielder could cut his hair like his Manchester United counterpart. The incident occurred in the closing stages of the 2-2 draw at Old Trafford and was clearly seen by referee Andre Marriner, who opted not to show Fellaini a yellow card after blowing for a foul. 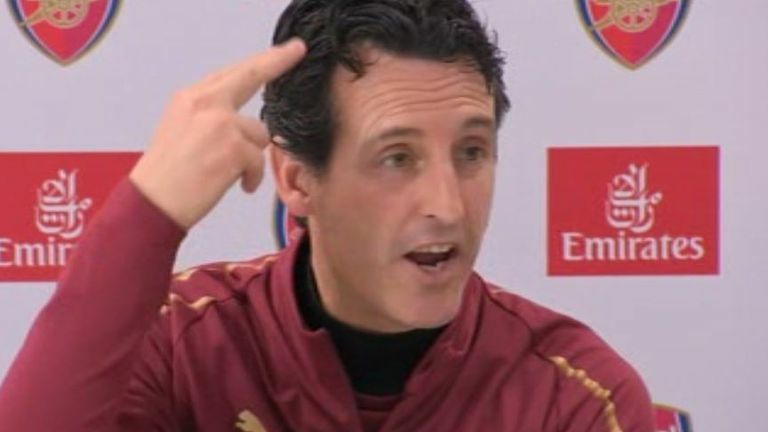 Fellaini will not face retrospective action for the foul, and Emery saw the funny side by suggesting Guendouzi could follow in the Belgian's footsteps and get a new haircut. "I think when I was a player it was the same. Today with the camera all the situations happening in the 90 minutes, everyone can see. Some questions are only for the players on the pitch," Emery said. "If it's not a good action they can receive a red card or yellow card, but on the pitch, the situation that happened for me is between the players. "I think the best is, for the next match, cut the hair for Matteo and this problem is finished - like Fellaini! "No [I haven't told him that]. I respect a lot the players' hair and [hair] colour."